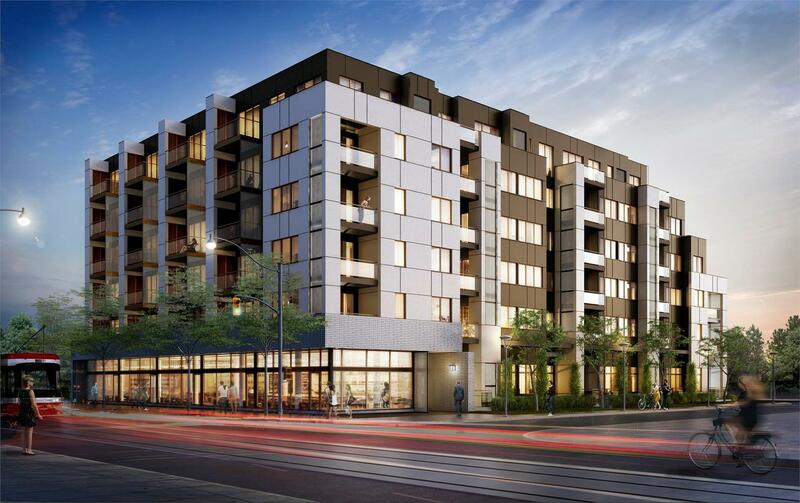 currently under construction at 1771 Saint Clair Avenue West, Toronto. The development is scheduled for completion in 2019. 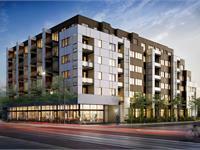 SCOOP Condos has a total of 72 units. Sizes start at 555 square feet. All suites have a balcony or terrace, and all balconies and terraces are equipped with natural gas lines. Architecture conveys a sense of warmth, sustainability and livability. Your inquiry will be delivered to the developer / builder of SCOOP Condos, who will send you more information about this development.